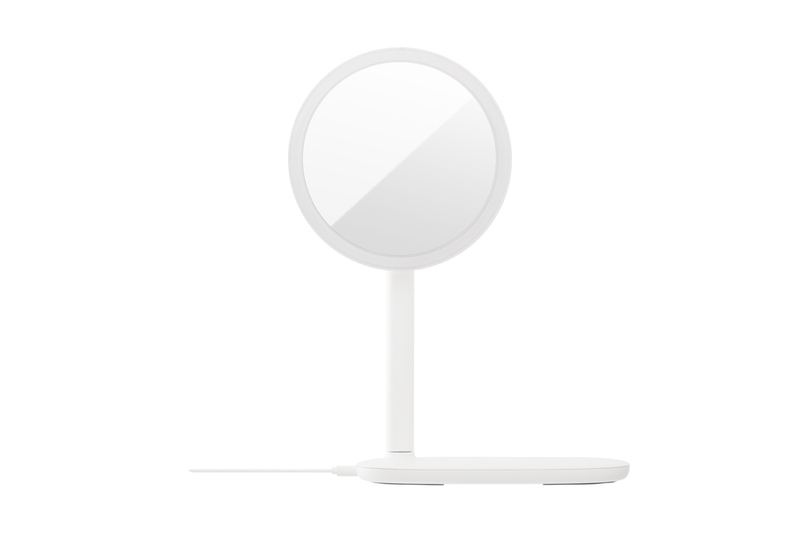 This device contains a simple and beautiful design. 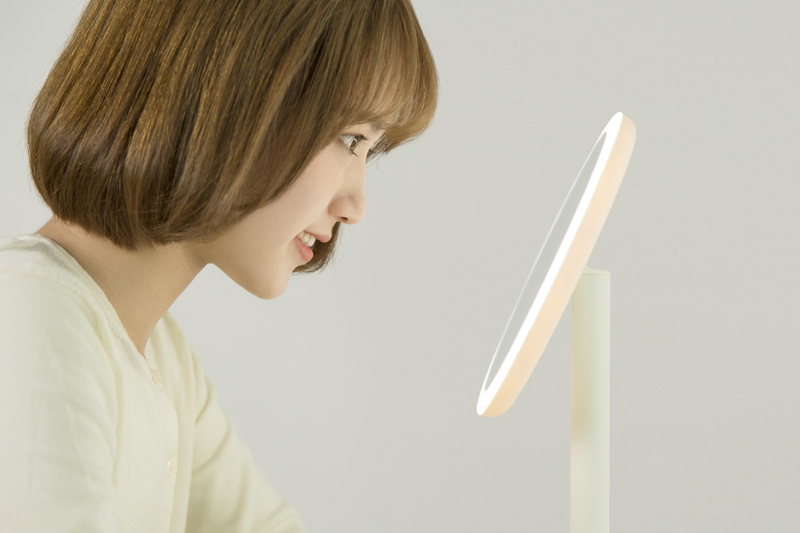 This gadget really will not leave anyone indifferent. 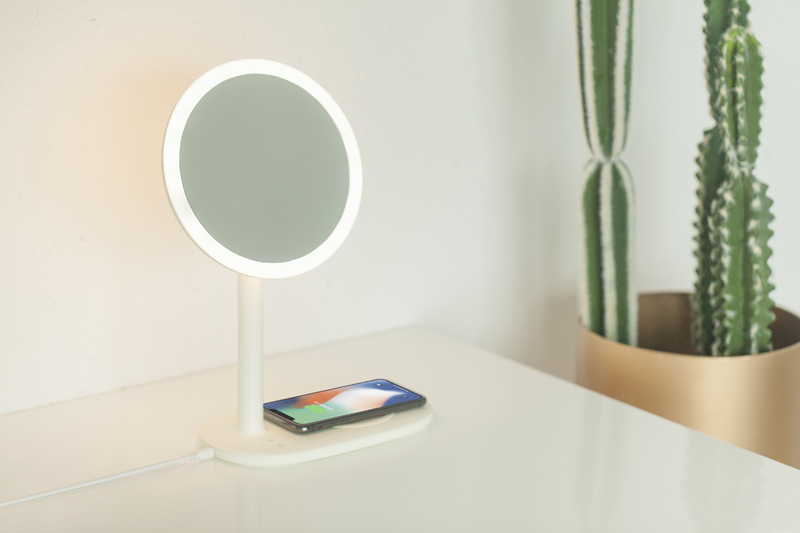 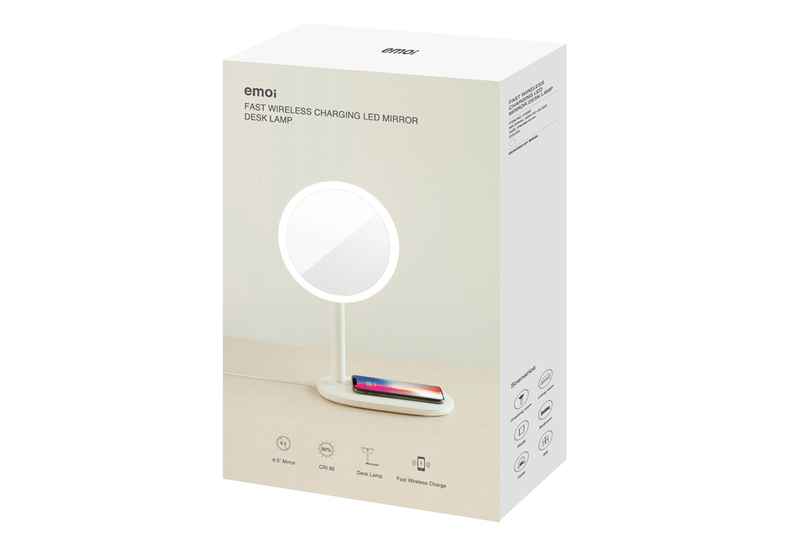 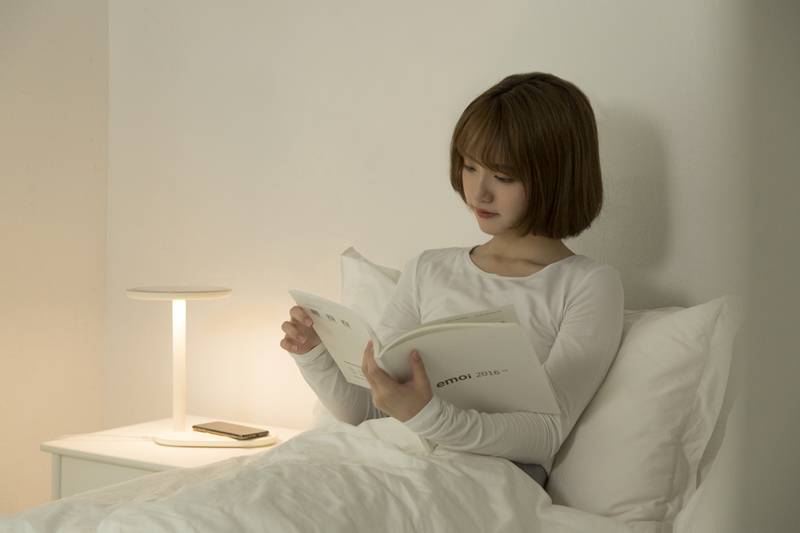 He creatively combines the functions of a mirror lamp, a desk lamp and a wireless charger. 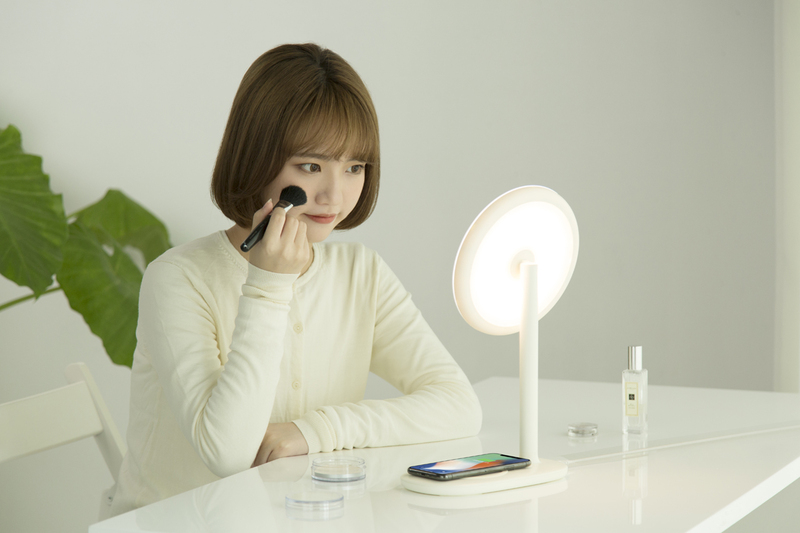 You can do makeup, charge devices with QI support and read with it. 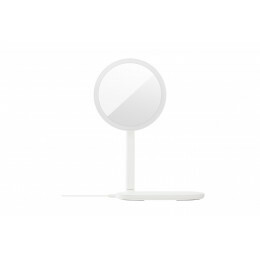 It can be put on the dresser, bedside table, as well as on the desktop, etc.